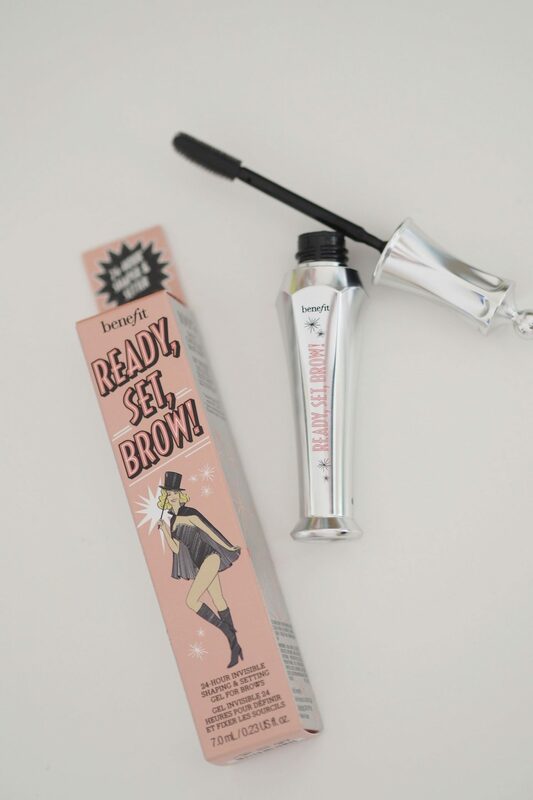 Benefit and brows go together like steak and chips, or bloggers and marble. They just do it so well – it’s the place I trust with my brows each time I get them waxed (I used to be all about threading but have grown to prefer wax) and tinted at Benefit. Most often at the Carnaby Street one, but the best thing being that I know I can stop anywhere and get them reliably done without fear of being left brow-less or with a dodgy shape. 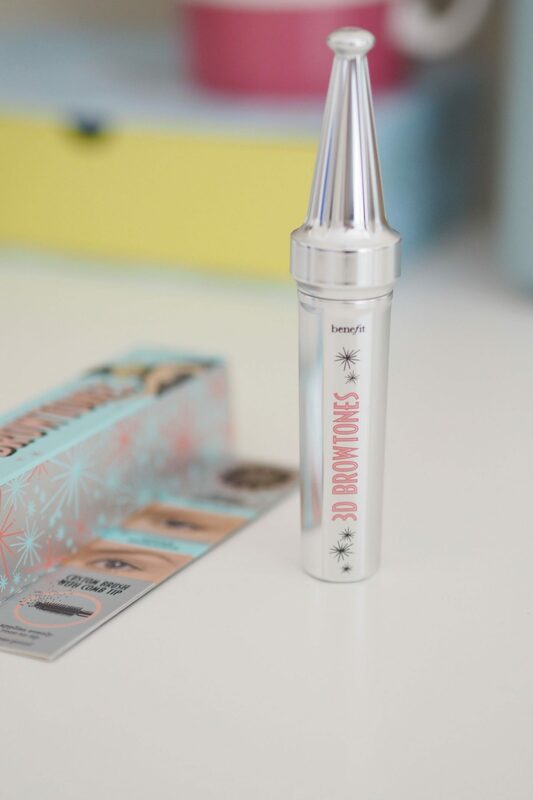 So now they have a whole new look and extended brow product offering – and because there’s a lot in the new Benefit Brow Collection I thought I’d do a bit of a guide – and of course pick out my favourites of the new launches. There are a total of 10 products in the range (two of which are different variants on the same thing. Some of the range has been extended from the original to encompass more shades. There are now a total of six shades across (almost) all the products. So you know if you’re a three in one, you will be a three in all. The exceptions being Gimme Brow where there are now three instead of two shades, so a light, medium and a dark. Then 3D Brow Tones that’s available in a lighter golden shade and a darker bronze shade. Then there’s the two High Brow shades – the original and glow. I’ll start with a classic, and what is currently my most used brow product. This is the one you need if your brows are on the skimpy/thin side, and you want them ‘done’ quickly and easily. I think of this as mascara for brows. It shapes and adds a little something – it has microfibres and tint so not just adding on colour front. Very easy to use and now in three shades. In case you’re wondering, I currently use the original light/medium but will switch to light. Best for brows – that like to keep it simple & speedy. 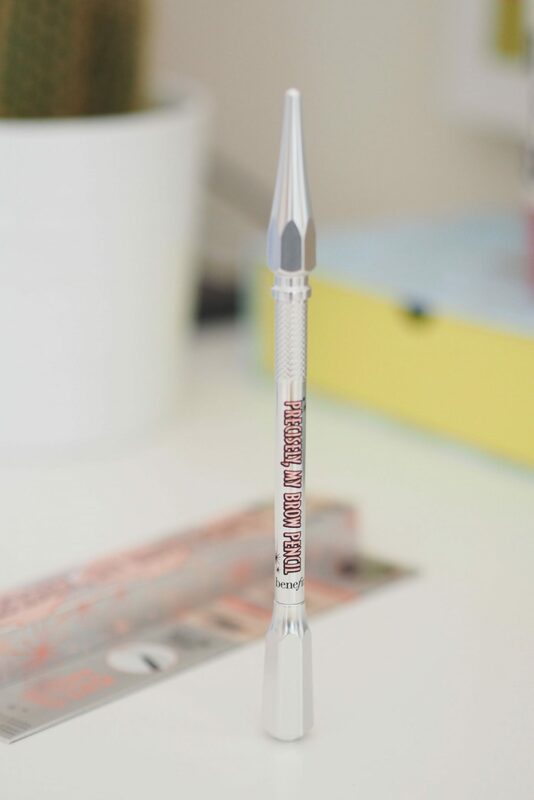 An easy to use (the clue is in the name) brow pencil. This is double ended – with an angled pencil at one end and a spoolie-brush at the other. It promised 12 hour waterproof wear. 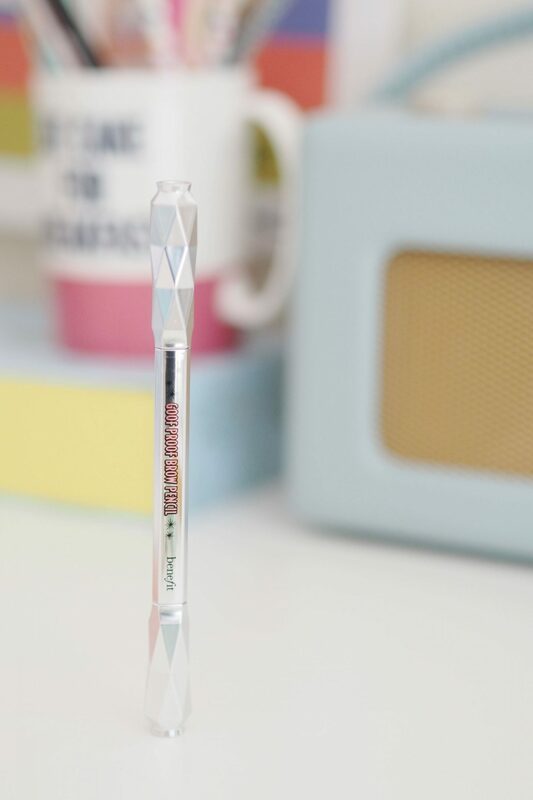 The tip is designed to take the guess work out of brow shading for you – with an angled tip with narrow end for defining and wider end for filling. Also comes in the six shade range. 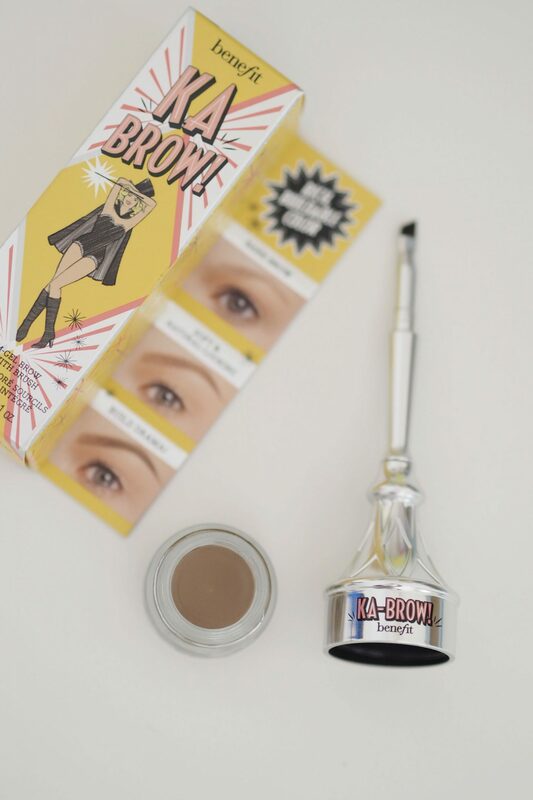 Best for brows – who want to give their brows some shading in, but keeping it easy to do. If I was chosing a favourite based on the name alone, it would be this one. 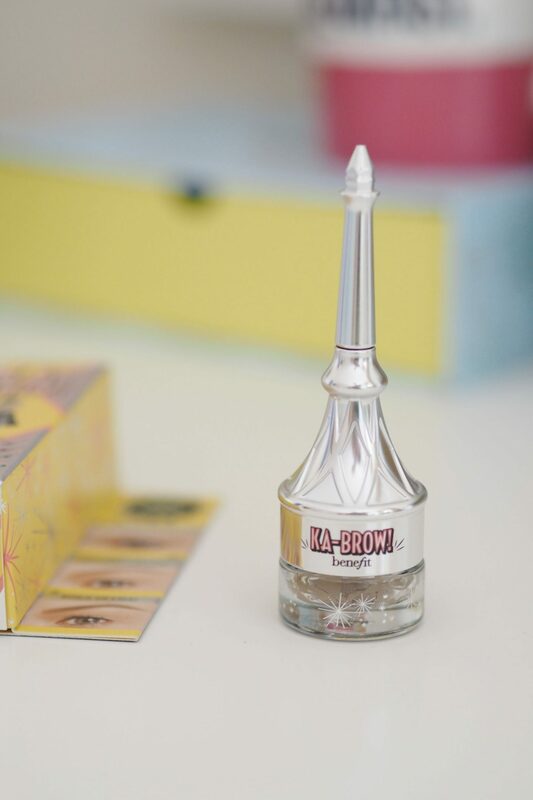 KA BROW is a new ‘all in one’ colour option for those who are maybe a touch more pro on the brow-game. Not that you need to be pro to use this as it’s pretty simple. In the lid there’s a little applicator brush that you can pop out and fix into the base so you have an easier handle to hold. Colour wise, then you have the cream-gel that you can use to fill in and define brows. Because the texture is light and easy to work with you can adapt it to either a softer natural look, or go more dramatic and build the colour. Best for brows – that like to have options on what look to go for. 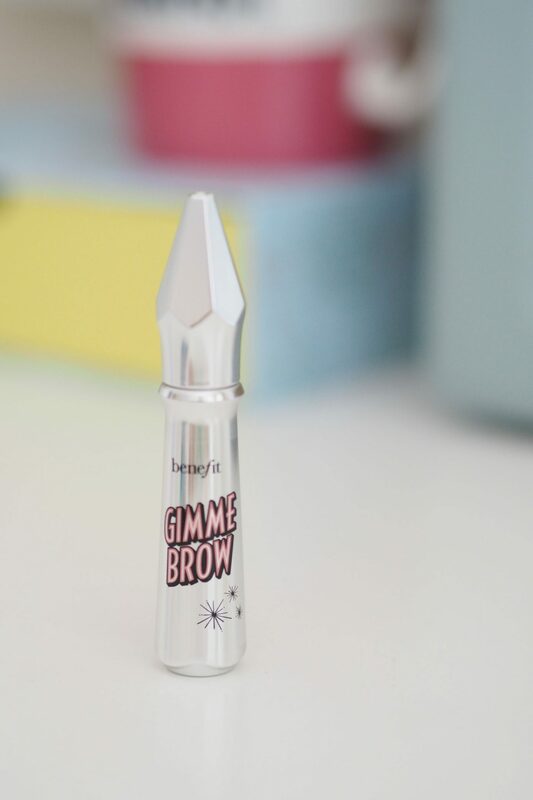 One aspect that I haven’t really touched on yet with this whole new brow range is how Benefit have looked at every brow issue you could possibly think of and created a product to tackle it. Not just a few make-up items to perfect already good brows, they have taken it from the absolute basics. 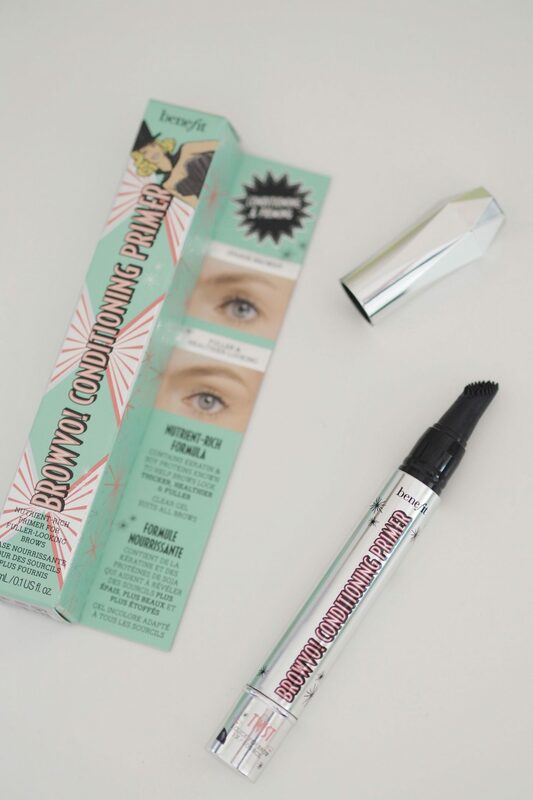 Including a ‘conditioning and priming’ product to help your brow hair and skin around it get ready for all this brow-action that’s going on. This promises to condition brows ‘instantly look fuller, thicker and healthier’ and prime, so your brow make-up lasts longer. 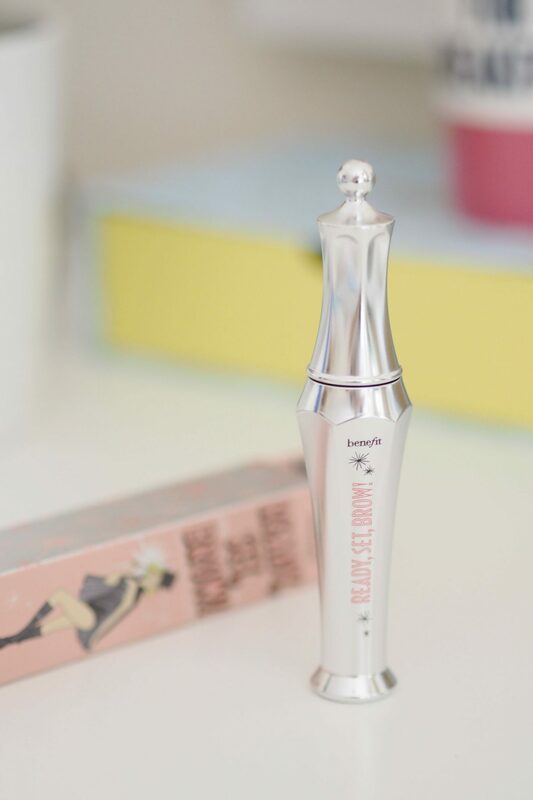 I can’t 100% vouch for the promises, but I can vouch for it being a pleasant product to use – the soft touch applicator gives your brows a bit of a gentle massage whilst you apply. For me, this is probably a step too far in the brow game, but I’m sure there are many out there that have maybe sparse brows or just want to give them some TLC that will love something like this. I had a little peek at the ingredients list for this one as was curious as to what gives it that ‘conditioning’ element. It looks like the primer/conditioner combination comes from a combination of oils (olive and jojoba) plus silicones and hydrolised keratin (which helps strengthen hair and protect the skin). Best for brows – that need some TLC. Another one for brow control freaks or experts. A super fine twist-up pencil with blending spoolie on the other end. 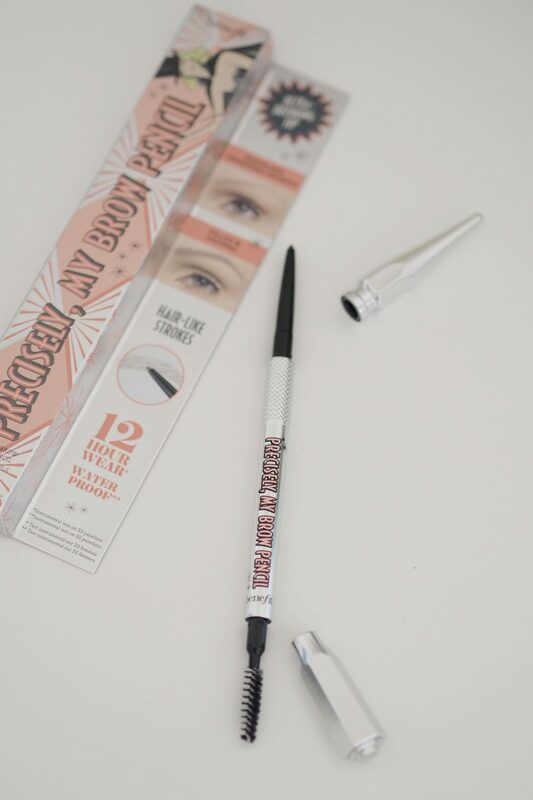 This is great for anyone who loves a really precise brow that still looks natural, as the fine tip means you can create hair-like strokes easily. Another bonus – it’s twist up, so no need to sharpen. Also, comes in the full six shade range so you can pick your perfect match. Ok, so this isn’t new but they could hardly do a new brow line and get rid of the most popular brow product they have. In case you’re not a Brow-Zings user already, it’s a little palette with powder colour and wax to fill and then shape/hold. 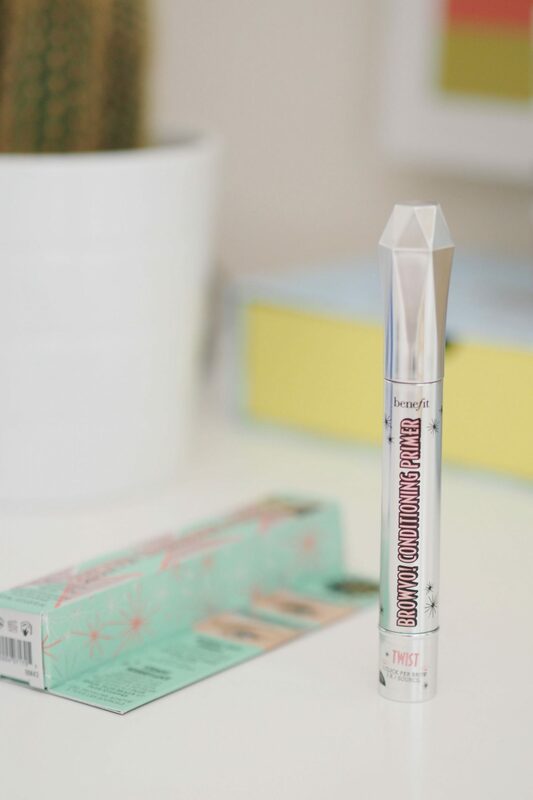 The update here is the packaging – it has a tiny pair of tweezers to get the odd stray hair out and the little applicator that is double ended and whilst fits perfectly. It folds out as a longer tool which is pretty handy. 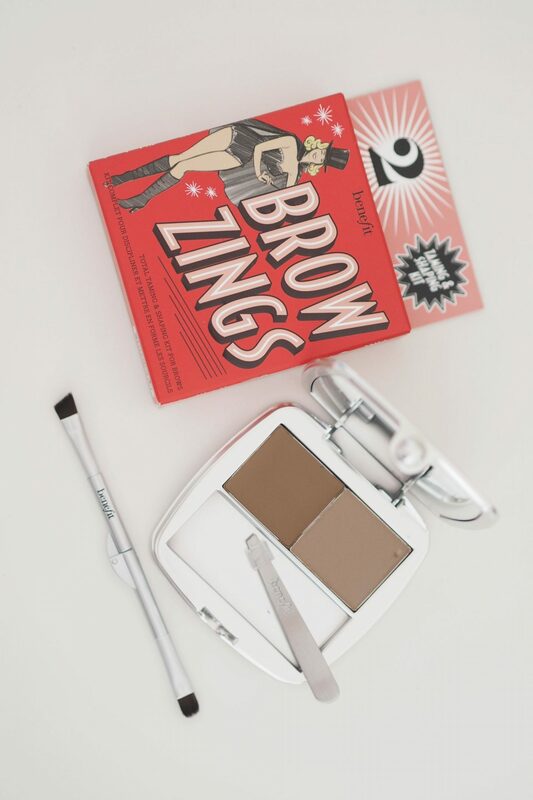 Best for brows – that want everything you need in one handy to carry around compact. 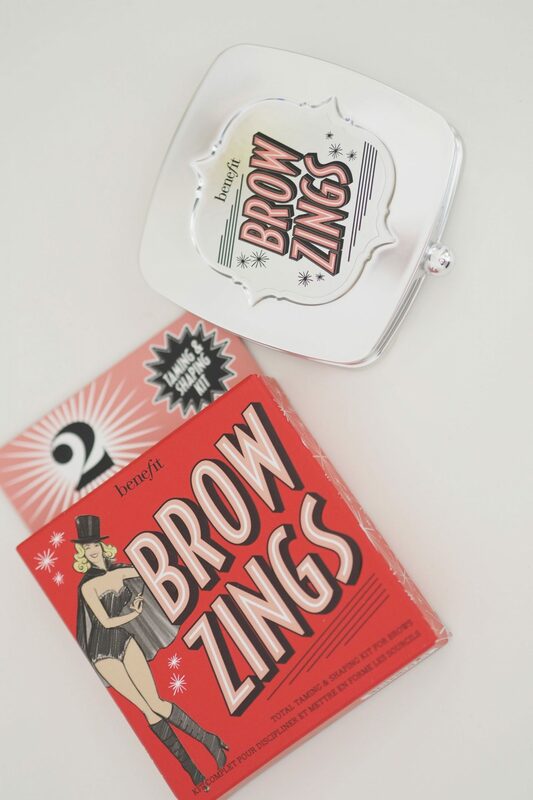 These are two from the existing Benefit collection – perfect for getting that highlight on the brow bone. One is a pale pinky shade and the other is a champagne so you can adapt and use whichever suits your skintone! I love the Glow one personally. After all this brow perfecting, it makes total sense that they need a product that keeps it all in place perfectly. This is the setting offering in the new Benefit brow range. This one promises 24 hours of staying power, flake free and easy and quicky to apply. Best for brows – for everyone…with brows. Highlighter for brows? Has the highlighting trend gone mad?! That was my first thought too when I heard this. But then I gave it a close look and actually, it’s a pretty clever idea. This is the sort of thing that makes a lot of sense – in the same way as using an all over hair colour can make hair look a bit flat and un-natural, the same applies to your brows. 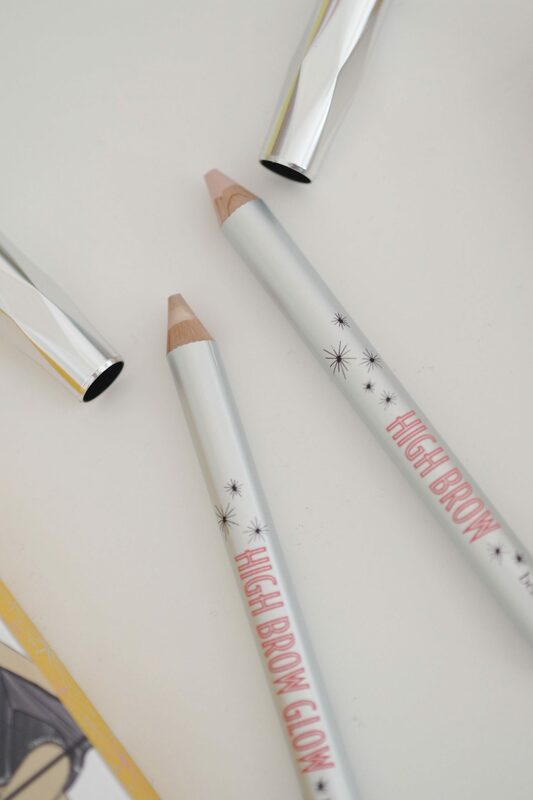 Natural brows are rarely one exact colour all over, the idea of having highlights makes total sense, embracing the way hair catches the light a bit with this brow highlighter. In two shades – a golden shade that enhances lighter brows, and a darker one that can add a little dimension and softness to darker brows. Sure, this wont be for everyone but I really like the idea and it gives a much more natural look than you would expect for s highlight for brows. Best for brows – that need a little extra dimension. 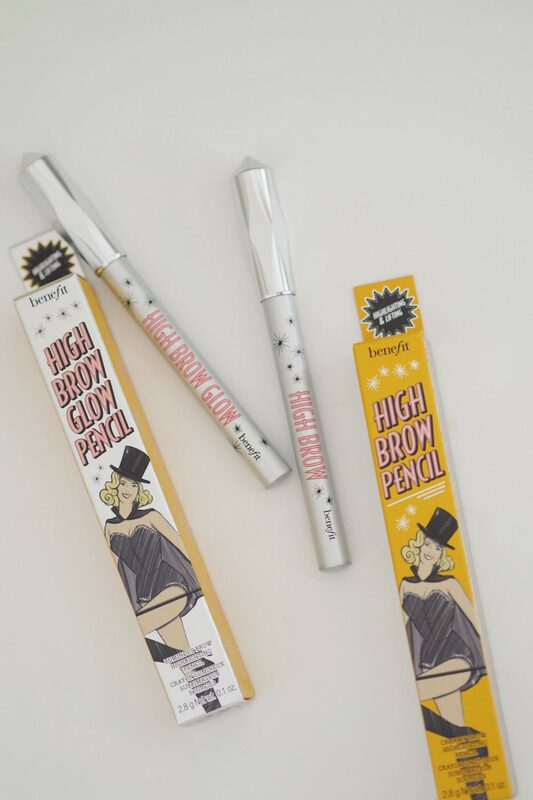 I think the best thing about this new Benefit Brow Collection is that you don’t have to buy it all! Of course (you don’t have to buy any of it, it’s totally optional) but it gives you the option to pick and choose which one might be the best fit for you and whatever you want to do with your brows. 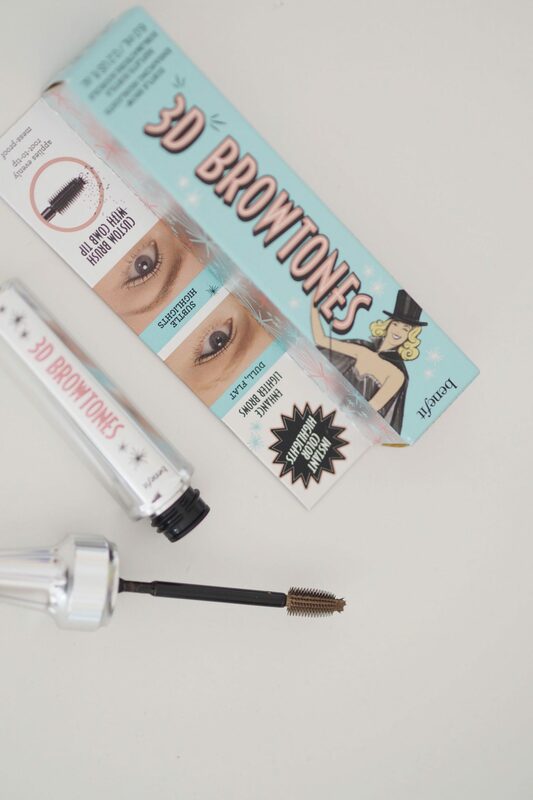 My personal favourites from the range has to be the 3D Browtones and the classic Gimme Brow. For me this combination just works! Although when my brows are freshly tinted and waxed then I think I could be partial to just going for the Ready, Set, Brow! Which of these has caught your eye(brow)?! The whole collection launches on the 24th June 2016. The Precisely My Brow pencil sounds like exactly what I would need, love my brows to be defined. Will have to pick that one up. 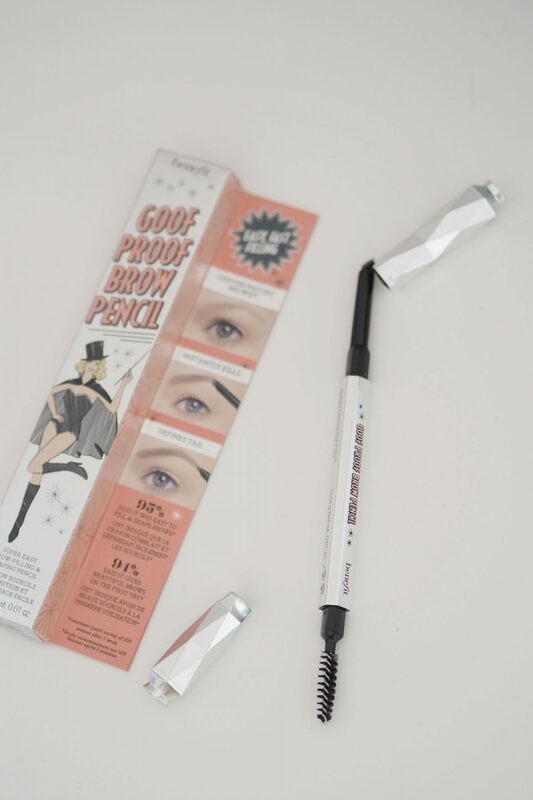 I do really love the Goof Proof Brow Pencil too, I’ve been using my free sample everyday! The packagings are so unique and fancy! 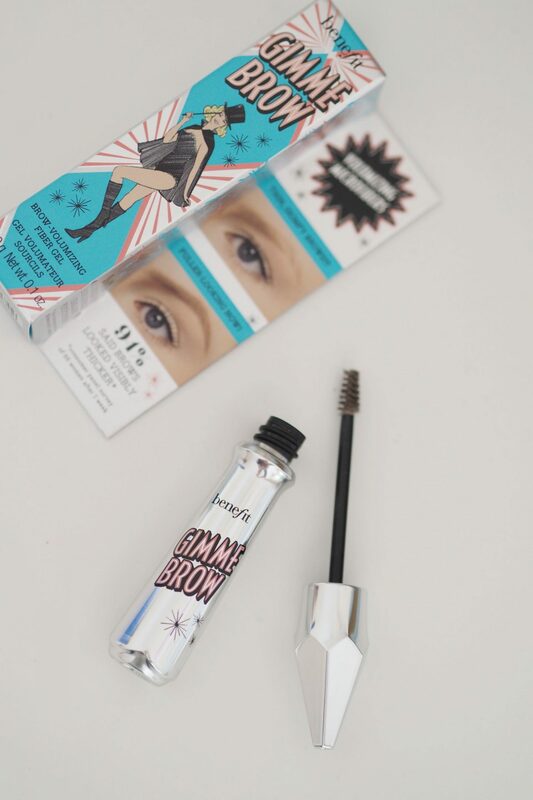 The Ready Set Brow and of course the new Gimme Brow shade sound lovely! I’m very excited to see if the shade light would match my brows! Loved this post due to it being so in depth! This has definitely made me consider better what products I wanted to get when the range is released! Benefit was one of my favorite brands back in the day that slowly got a little outdated. I’m glad they’re revamping their whole line and bringing out more borrow products as they are the ones who started the brow scene (in my mind anyways)! The brow conditioner sounds interesting and I can’t wait to see all of these in person once they release!